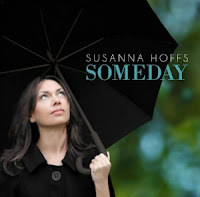 One of last year’s most delightful surprises in music came courtesy of Susanna Hoffs, whose third solo LP, Someday, recalls the spirit and sophisticated songcraft of some of the ‘60s and early ‘70s’ most distinctive and timeless recordings. Hoffs co-wrote much of Someday with fellow singer/songwriter Andrew Brassell, who despite having lived through neither the ‘60s nor the ‘70s — “Not even close,” Hoffs snickers. “He was born in the ‘80s” — nevertheless shared her enthusiasm for the classic music of that era. The songs as they emerged in the early stages of their collaboration, which were still quite rough and tentative versions, soon found an ally in producer Mitchell Froom, whose credentials include albums by Crowded House and Elvis Costello as well as the Bangles’ 1986 LP, Different Light. “One of the things that Mitchell was hearing in the melodies and in the lyrics — just how the songs came across — was all that ‘60s influence,” Hoffs explains, underscoring such album standouts as “Holding My Breath,” which recalls climactic torch songs of Dusty Springfield, as well as “Picture Me” and “Always Enough,” which tap into Tommy James & The Shondells territory of psychedelic folk. In fact over the past decade Hoffs has enjoyed a healthy balance between making music with the Bangles — the band’s 2011 LP, Sweetheart of the Sun, is as vital as anything they’ve done — and singer/songwriter Mathew Sweet, with whom she’s partnered on two volumes of classic pop revival, Under the Covers, with another yet to come. Someday is available on Baroque Folk Records. 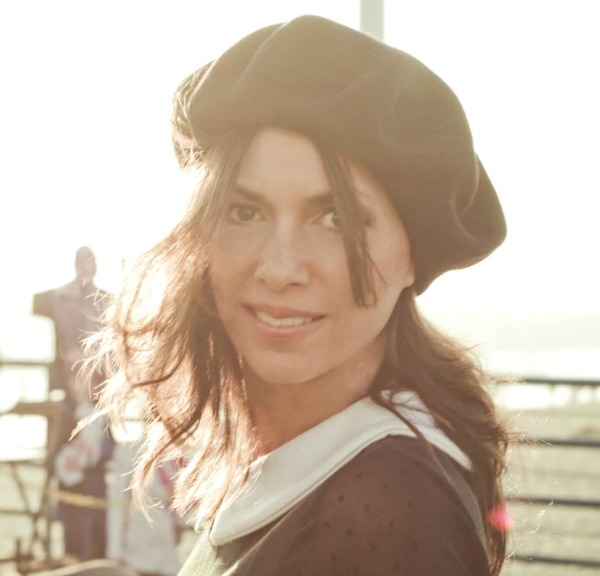 For more information on Susanna Hoffs, please visit the artist’s official site.